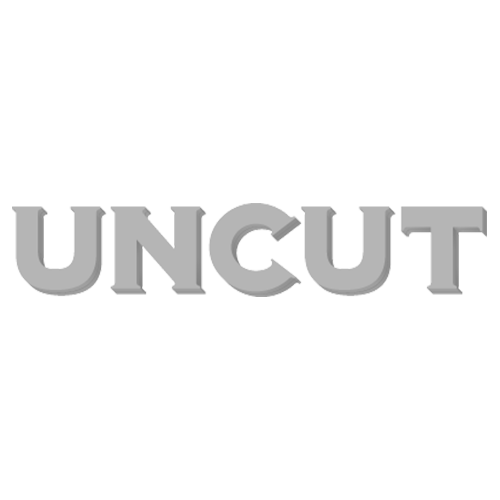 Uncut.co.uk publishes a weekly selection of [b]music reviews[/b]; including new, reissued and compilation albums. Find out about the best here, by clicking on the album titles below. All of our reviews feature a ‘submit your own review’ function – we would love to hear about what you’ve heard lately. Morrissey – Greatest Hits – The former Smiths legend finally releases his best of, see what Moz has personally included on the collection here. Laura Marling – Alas I Cannot Swim – Stirring folk-pop debut from Reading teenager. Baby Dee – Safe Inside The Day – Will Oldham transforms Cleveland transgender harpist. Earth – The Bees Made Honey In The Lions Skull – American experimental drone metal, headed up by Kurt Cobain’s old drugs-and-guns pal Dylan Carlson, now onto their sixth studio album. For more reviews from the 3000+ UNCUT archive – check out: www.uncut.co.uk/music/reviews.